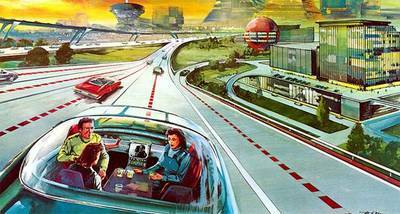 Self-driving cars have been in the works for some time, although not all of the potential consequences have been fully uncovered. Since a self-driving car technically wouldn’t require a driver to be in the car, the vehicle could operate on its own, which is where significant issues related to parking could occur. Self-driving cars could drop off the driver and then continue cruising around to avoid paying sometimes high downtown parking fees, according to a study by the University of California, Santa Cruz. "Parking prices are what get people out of their cars and on to public transit, but autonomous vehicles have no need to park at all,” states the study. “They can get around paying for parking by cruising. They will have every incentive to create havoc."